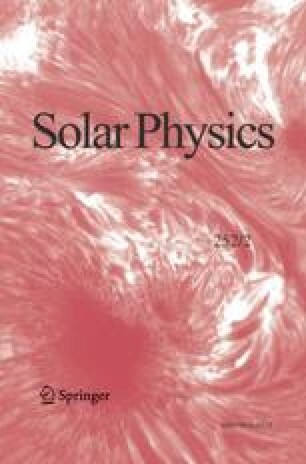 Previous attempts to produce three-dimensional (3-D) reconstructions of coronal mass ejections (CMEs) have required either modeling efforts or comparisons with secondary associated eruptions near the solar surface. This is because coronagraphs are only able to produce sky-plane-projected images of CMEs and it has hence been impossible to overcome projection effects by using coronagraphs alone. The SECCHI suite aboard the twin STEREO spacecraft allows us to provide the means for 3-D reconstruction of CMEs directly from coronagraph measurements alone for the first time. We present these measurements from two CMEs observed in November 2007. By identifying common features observed simultaneously with the LASCO coronagraphs aboard SOHO and the COR coronagraphs aboard STEREO we have triangulated the source region of both CMEs. We present the geometrical analysis required for this triangulation and identify the location of the CME in solar-meridional, ecliptic, and Carrington coordinates. None of the two events were associated with an easily detectable solar surface eruption, so this triangulation technique is the only means by which the source location of these CMEs could be identified. We present evidence that both CMEs originated from the same magnetic structure on the Sun, but from a different magnetic field configuration. Our results reveal some insight into the evolution of the high corona magnetic field, including its behavior over time scales of a few days and its reconfiguration after a major eruption.